The Incident Operations Subcommittee (IOSC) provides national leadership in the development of wildland fire standards in the incident operations functional area. Establish and regularly update incident position information related to wildland fire incident operations. This includes position standards, qualifications requirements, and performance support materials such as job aids, training courses, and position task books. 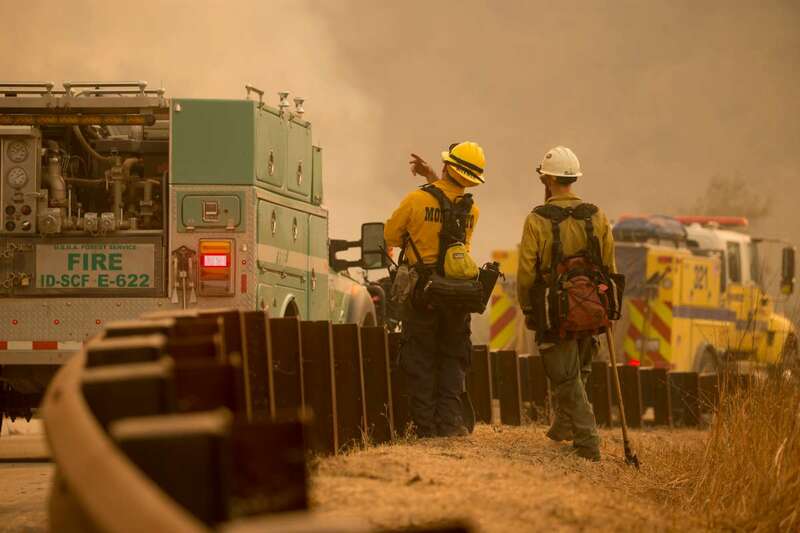 Work with the Operations and Training Committee and other NWCG sub-groups to ensure that operations functional area position qualifications requirements for wildland fire are consistent with other established position standards. Provide oversight and maintenance of incident operational standards publications.